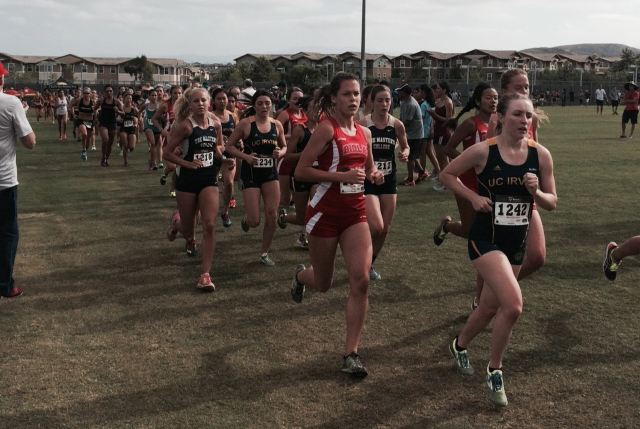 The Biola Eagles cross country teams both come third in an encouraging performance at first meet. Biola’s cross country teams made the short trek to Fullerton for the first annual Biola Invitational on Sept. 10. 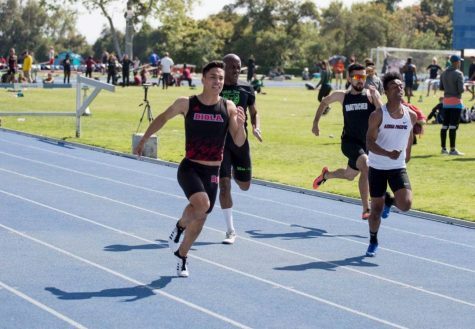 The Eagles’ men and women’s teams both finished in third place, a strong finish for Biola against a tough field of competition. With the women’s teams looking on, the men lined up first for the 8k race. The men’s team sent a total of eight athletes into the field of 145 runners. Three of those runners had never run for Biola before, and two of them ended up in the top 15 overall. Sophomore Ryan Thompson had the best finish for the Eagles, coming in the ninth position overall with a time of 24:51. He finished seven seconds ahead of freshman Gabe Plendcio, who came in 12th at 24:58. Hot on the heels of Plendcio came junior Miles Brubacher, finishing in 13th place with a time of 24:59. 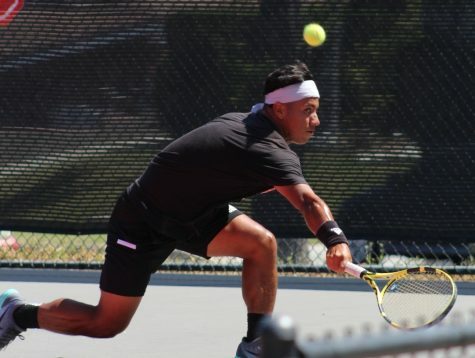 The first place team finish went to Claremont-Mudd-Scripps College with 35 points, and second place, with 63 points, went to California Baptist University, a NCAA Div II school that Biola will join in competition next year. The Eagles’ women’s team fielded an impressive 15 runners in the group of 186 women for the 5k race. 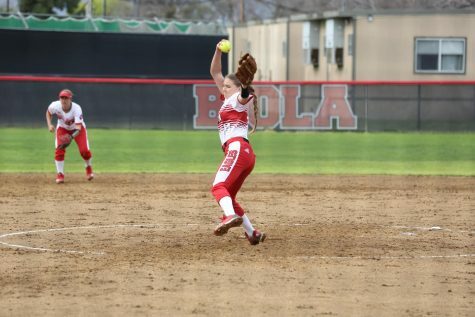 A trio of familiar faces led the Biola effort, as senior Lyndee Dawson, junior Hannah Hunsaker and sophomore Emily Ransom finished within the top 15 as well. Dawson had the best finish, coming in fourth with an impressive 17:06 time. Hunsaker crossed the line at 17:18, good enough for a ninth place finish. Ransom rounded out Biola’s top three, coming in 12th with a time of 17:24. Cal Baptist took first place on the women’s side with 43 points, followed by Point Loma Nazarene University, another NCAA Div II opponent, with 59 points. 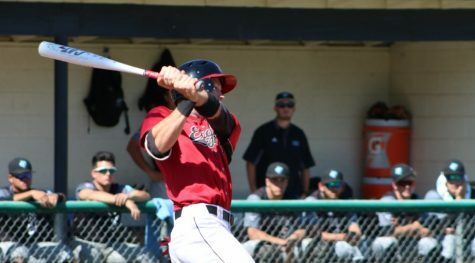 Biola came only three points behind PLNU. Both teams performed well at this meet, but are not looking to settle for the smaller victories when they have a larger goal in mind. 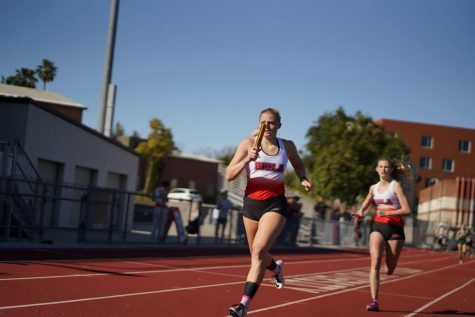 For her performance at the meet this past weekend, Dawson earned her second-career Athlete of the Week award from Biola Athletics, and her first as a part of the cross country team. Both teams are back in action next weekend, as they travel to the UC Riverside Invitational on Sept. 17. The first race of the day kicks off at 8:05 a.m.